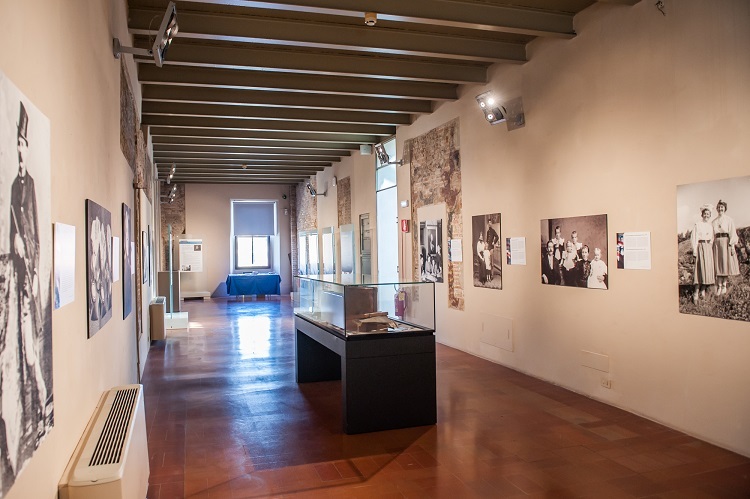 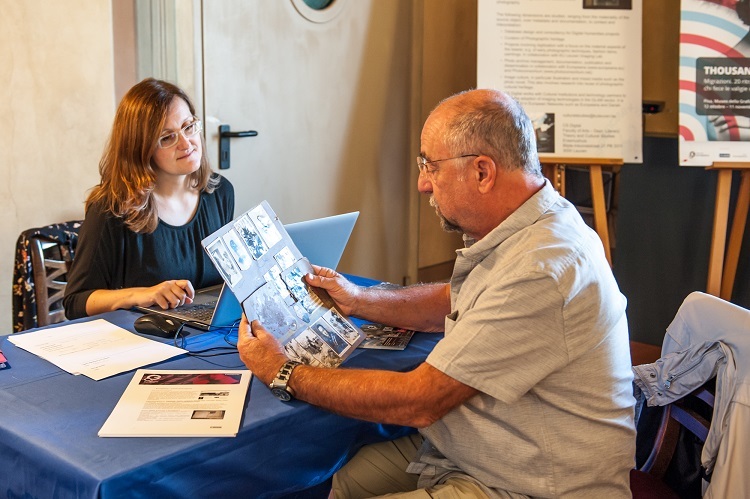 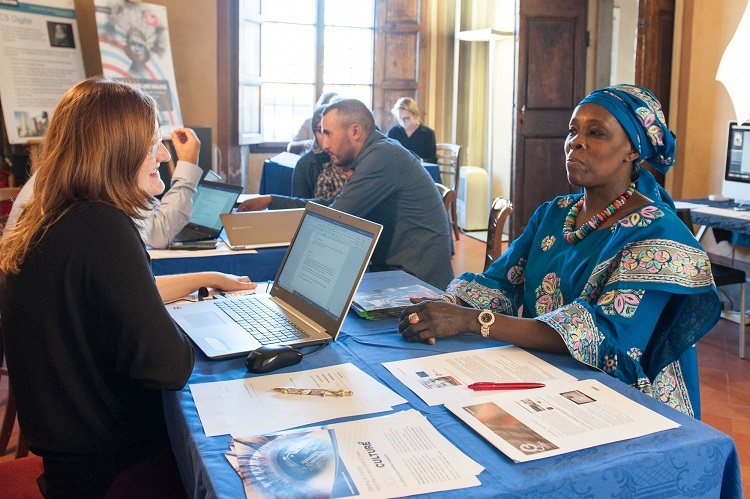 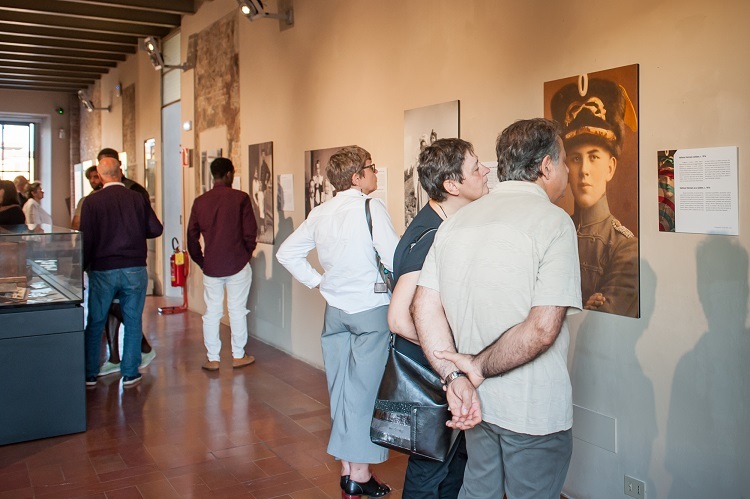 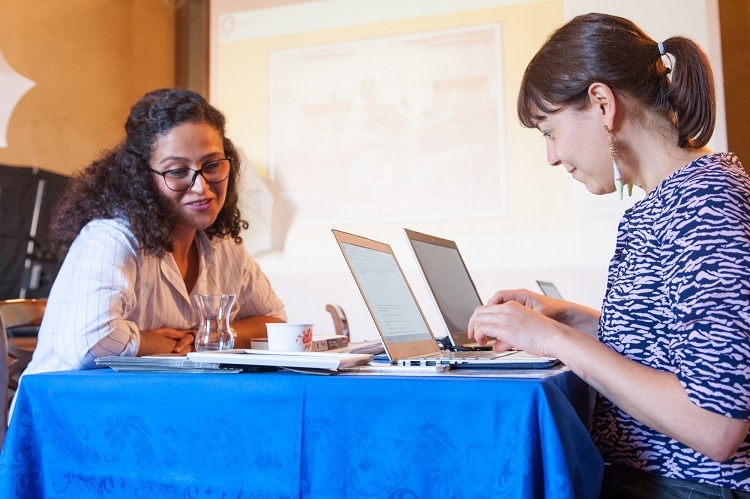 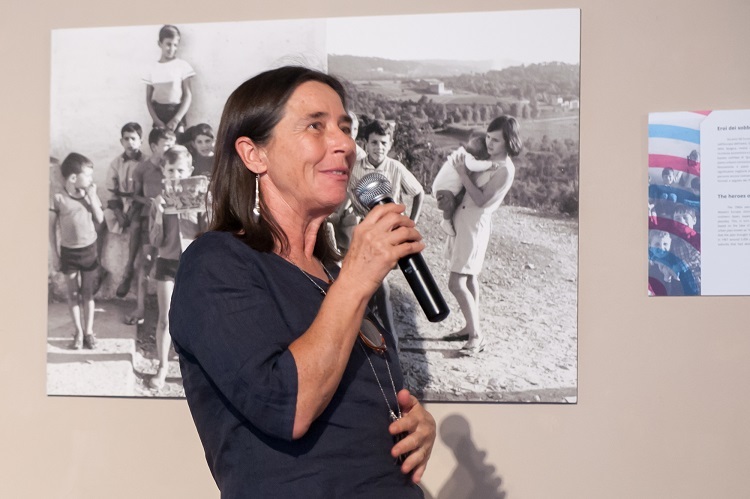 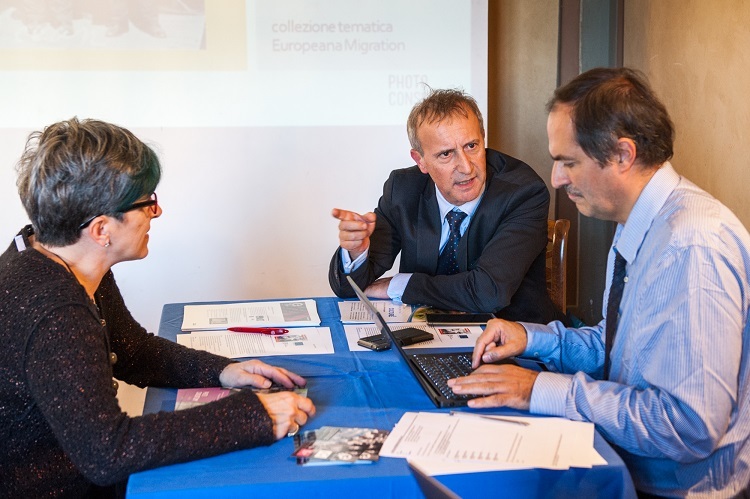 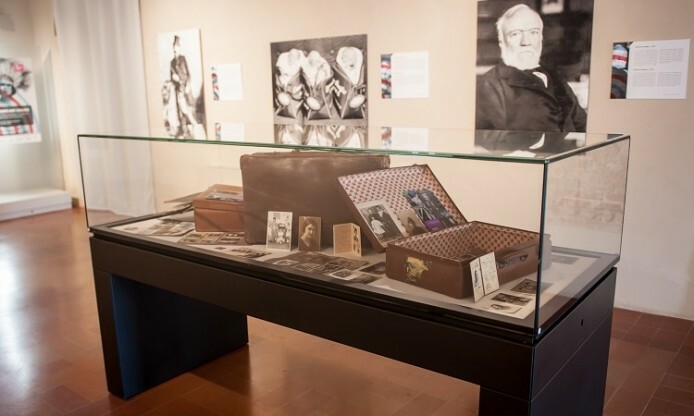 On 12th October, a great event from the Migration Collection Days series was organized by Photoconsortium in Pisa, in collaboration with KU Leuven and Europeana. 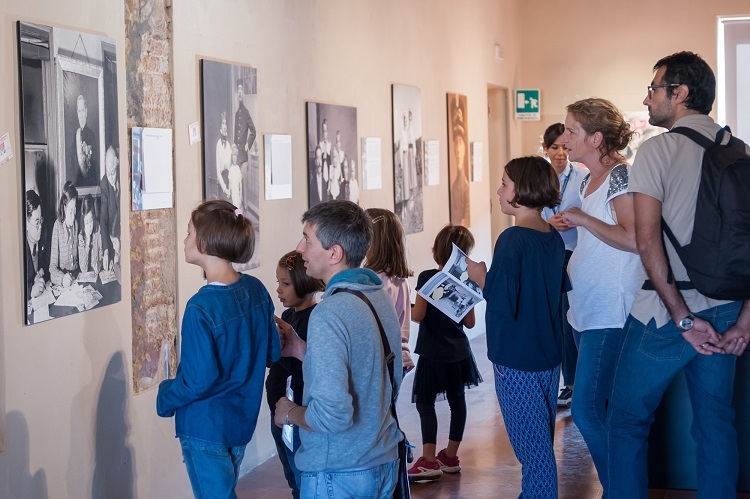 At the premises of our old friends in Museo della Grafica, which hosted other Photoconsortium events in the past, we organized an interview room with digitization station, and any citizens in Pisa were invited to come share their stories about travels and migration, accompained by objects like photographs, letters, postcards or recipes. 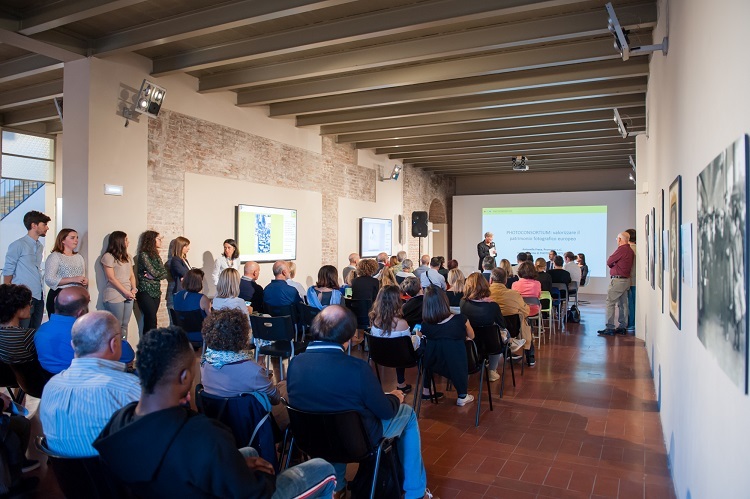 The visitors were welcomed by a pool of colleagues: our president Fred Truyen; vicepresident Antonella Fresa; Sofie Taes and Valentina Bachi, respectively the curator of the Migration exhibition and the front office and metadata contact point for Photoconsortium; Liam Wyatt from Europeana: and Piero Masi who co-curated the exhibition at Palazzo Lanfranchi together with Rodolfo Pessina who took care of the digitization desk and photographic shooting of the whole day. 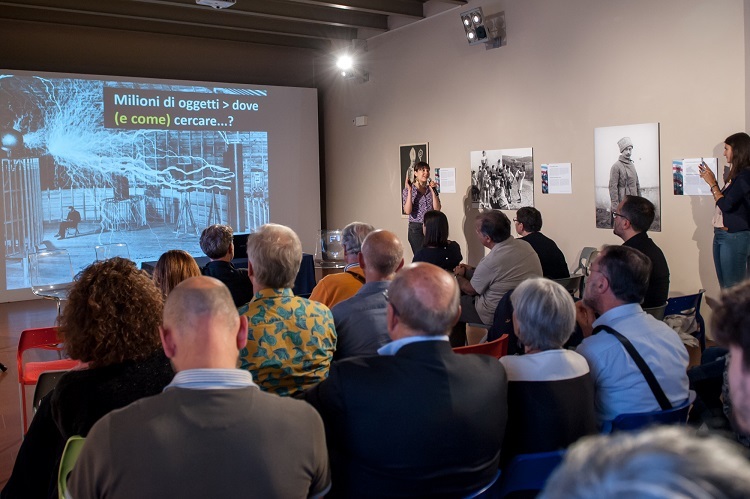 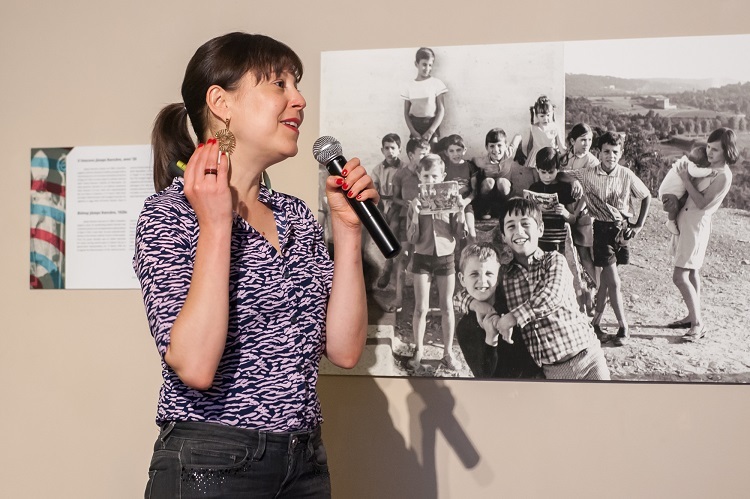 In total, we collected nearly 20 stories from different people: those who experienced migration because of work or study, those who came in Europe seeking for a better life, those who fell in love with Italians and settled here, and those who came to tell the stories of their ancestors. 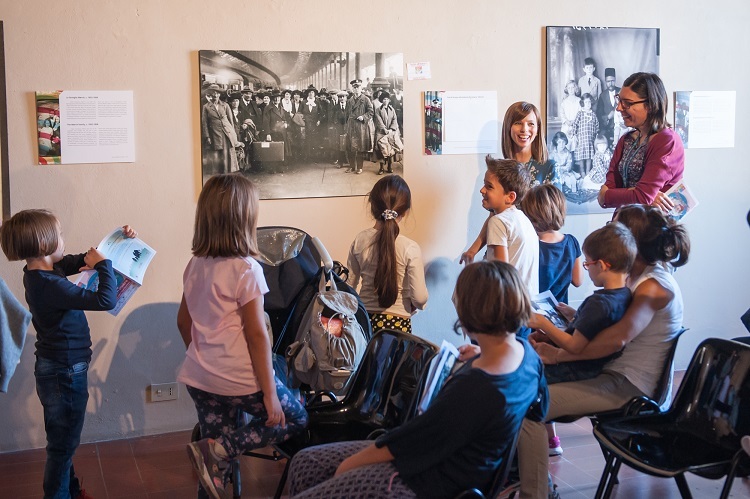 These stories are now on line at migration.europeana.eu. 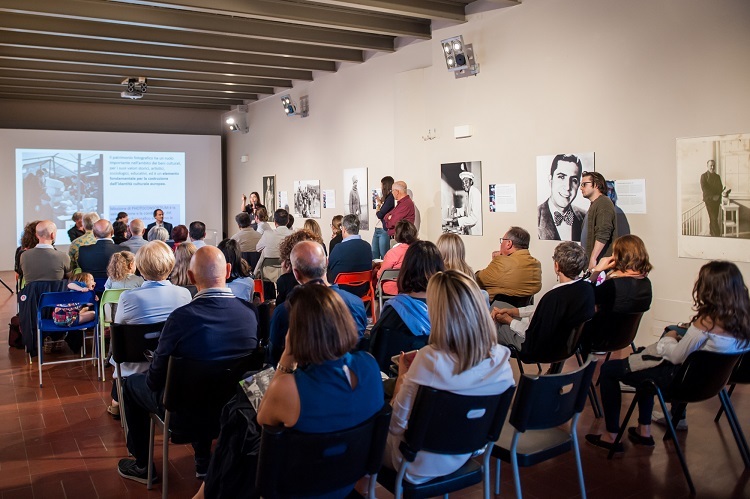 In the late afternoon, an international conference to celebrate the Europeana Migration collection and the photo exhibition “Thousands are Sailing” was opened with a welcome message by prof. Alessandro Tosi, director of Museo della Grafica. 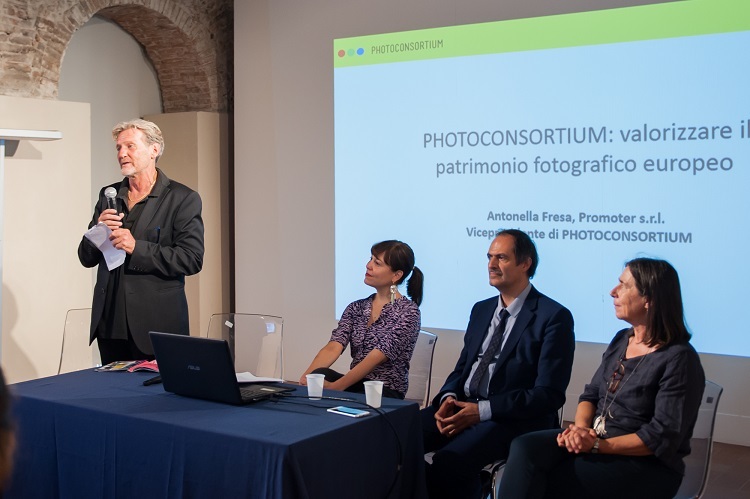 Then, presentation of Photoconsortium Association by Antonella followed. 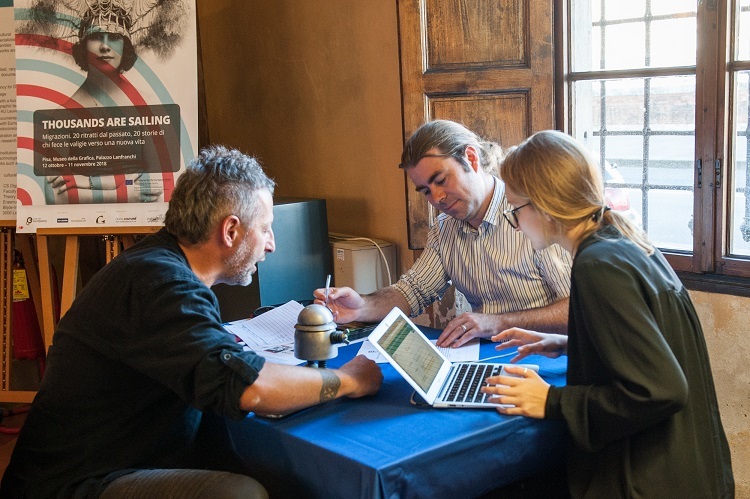 After that, Fred talked about digital cultural heritage and education, and Liam explained what Europeana and its mission aim to. 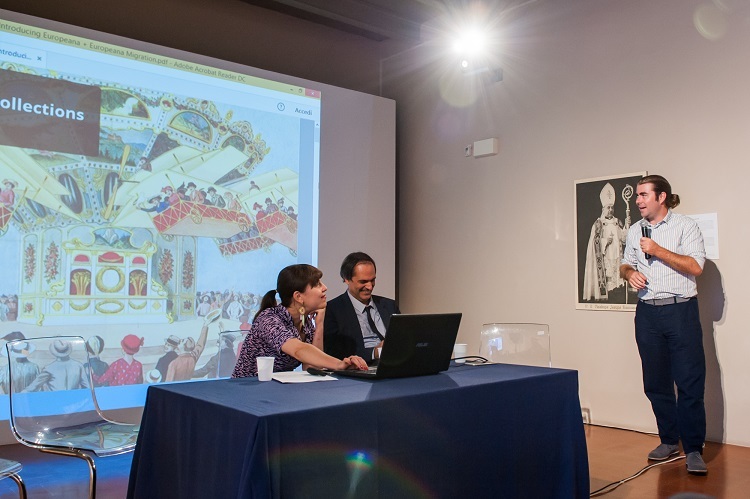 Finally, Sofie presented her curatorial work for Europeana Photography and for the Migration collections. 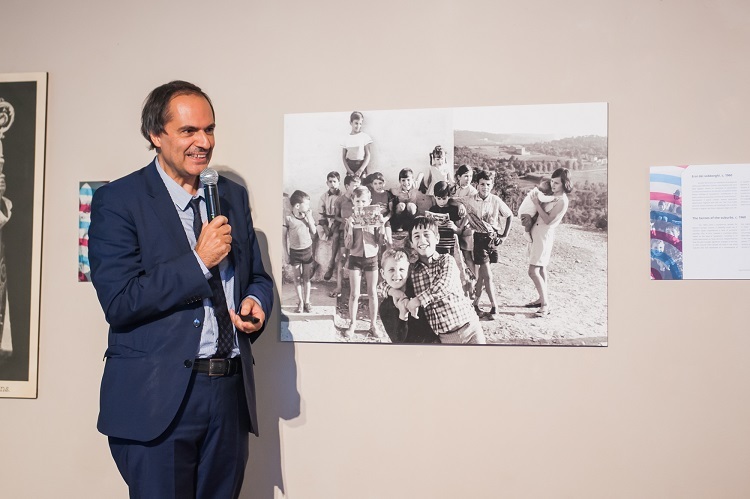 But the happy moments did not finish! 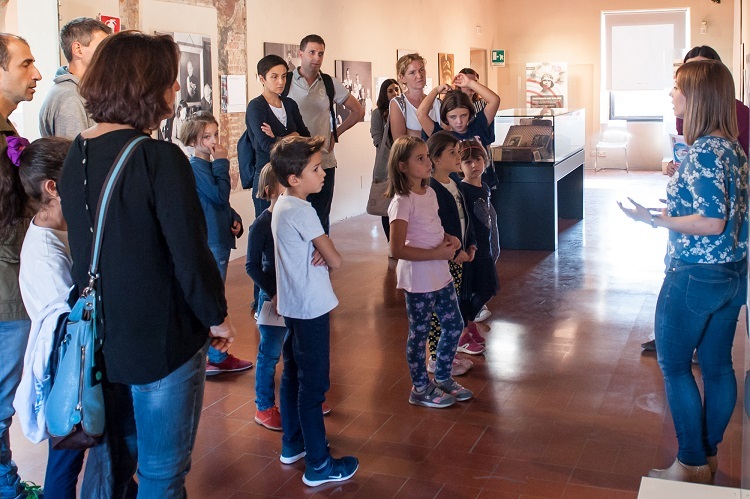 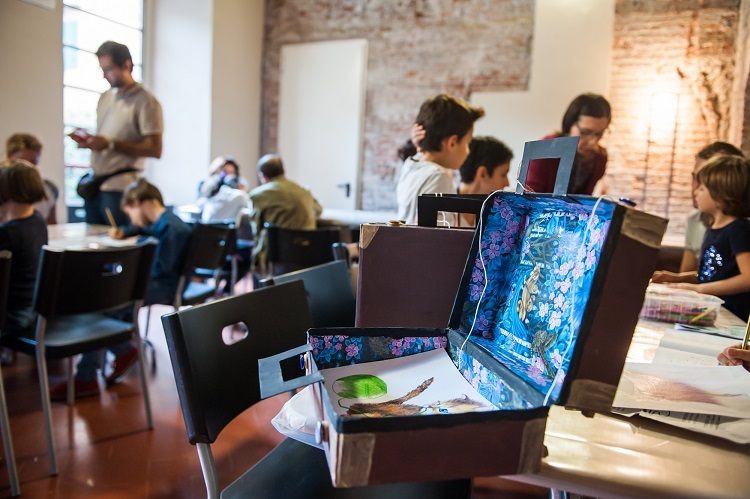 On Sunday the 14th, on the occasion of the “Families at Museums” national day, the Museo della Grafica arranged a special event dedicated to children. 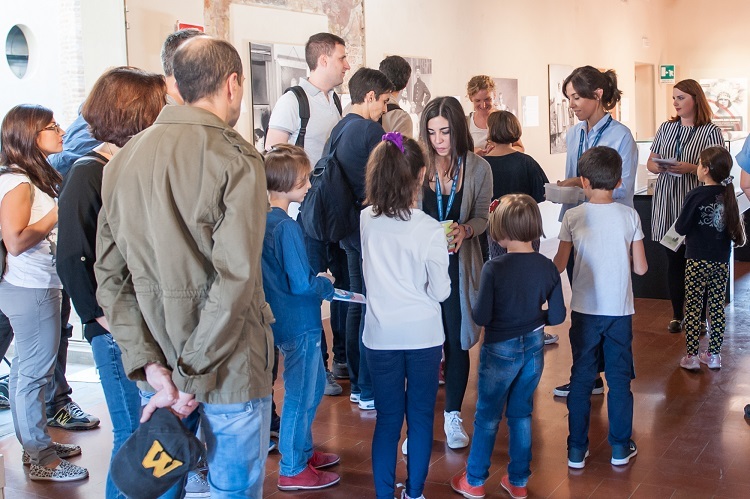 A guided visit to the Thousands are Sailing exhibition with a creative laboratory afterwards invited kids and their families to reflect upon what it means to “follow your dream”: by looking at the portraits and stories in the exhibition, parents and children discussed what dreams each of us packs in their suitcases to seek for. 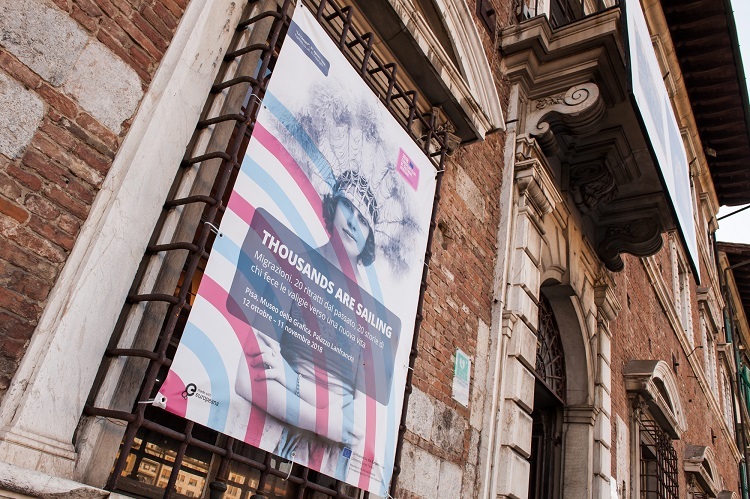 The exhibition will be on show until 11th November.